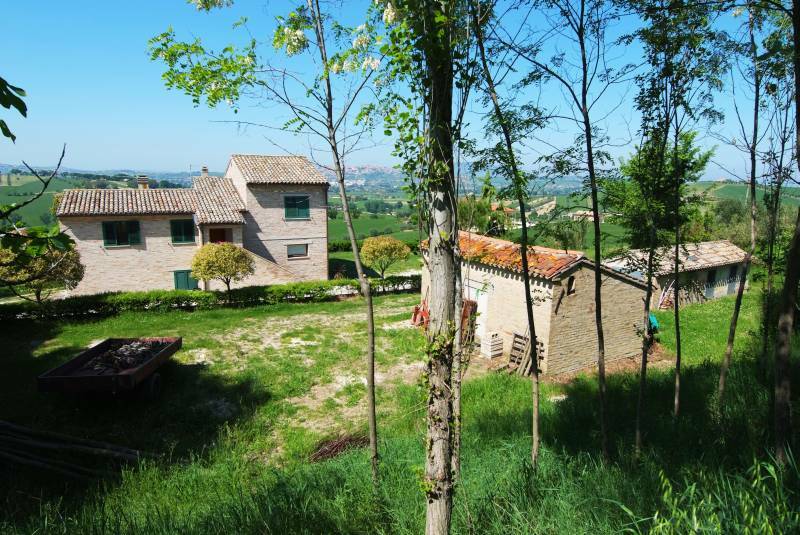 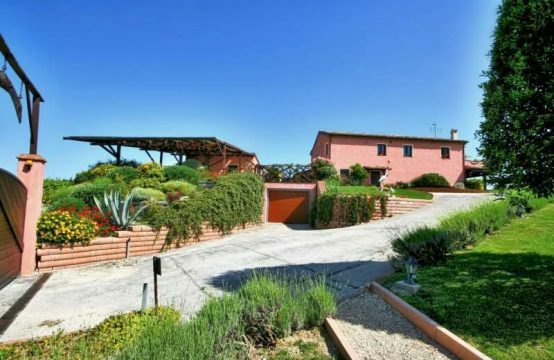 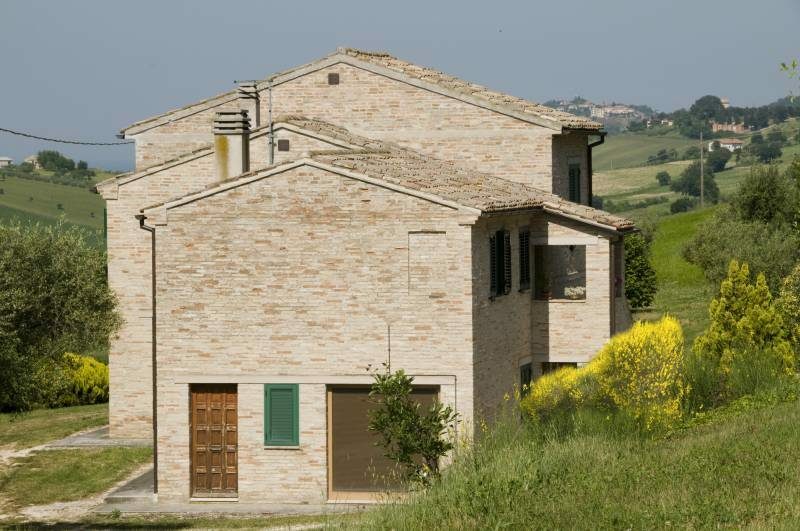 This farmhouse of about 190 square meters plus annexes of about 70 square meters, is for sale in Le Marche, Recanati. 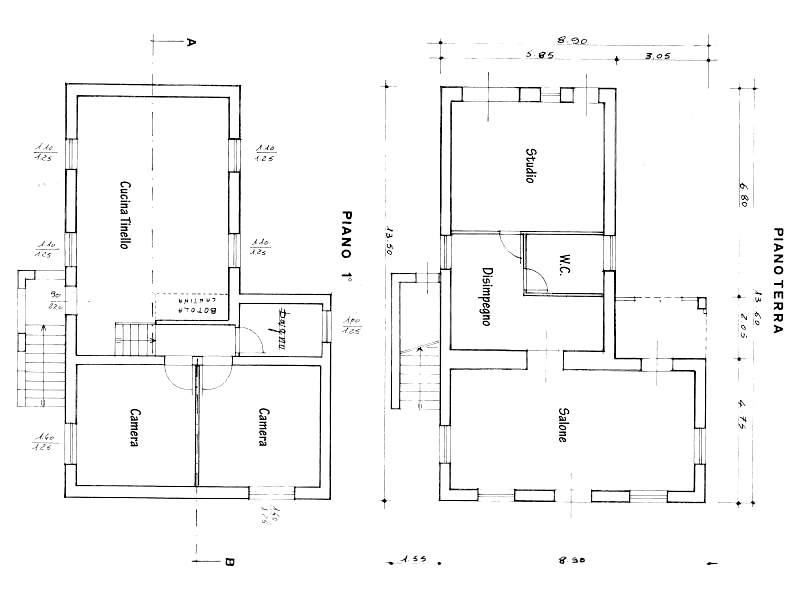 – Ground floor: Room with window doors, that it could be converted into a bedroom, room,bathroom, connecting stairs to the first floor, living room-kitchen with systems ready to use, boiler room. 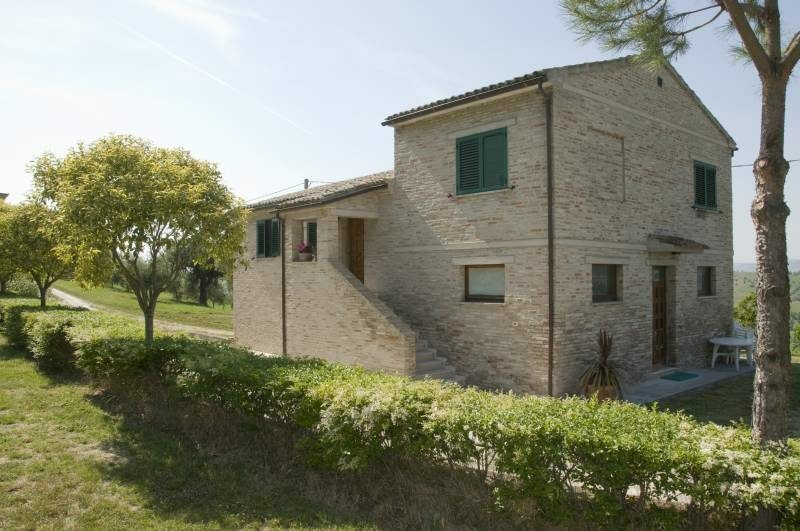 – First floor: Apartment with large living room of 40 square meters with fireplace, bathroom and two double bedrooms. 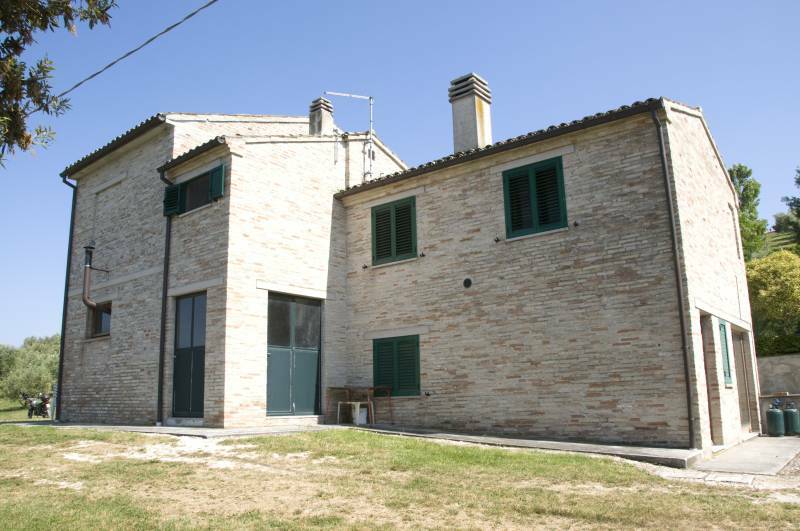 On the first floor you can also be accessed by external staircase, so the house could be for two apartments. 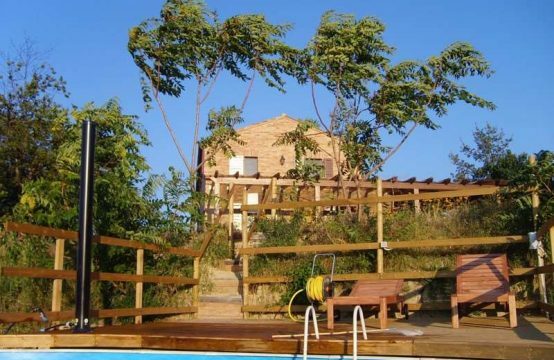 – Three accessories, including refurbished externally and a shed. 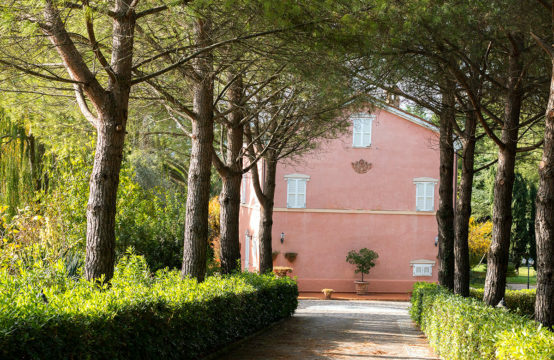 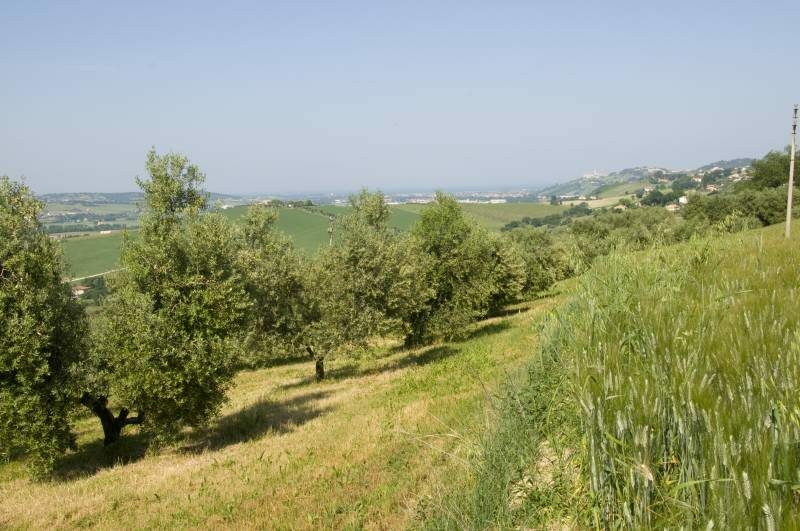 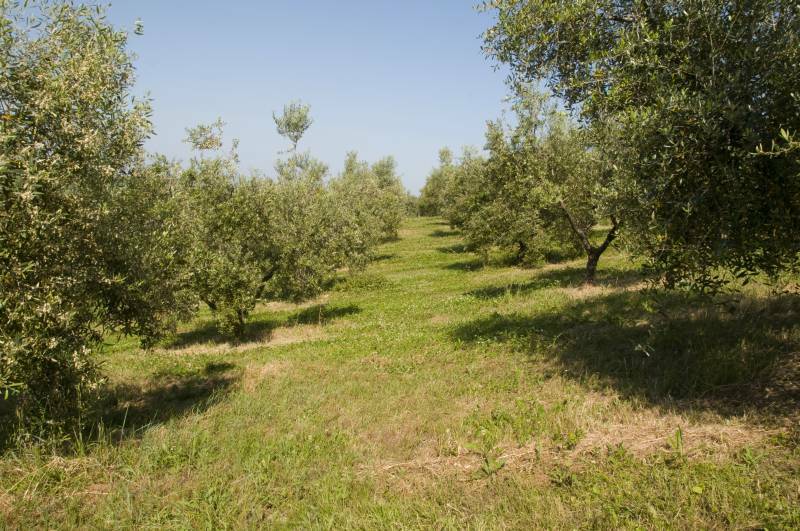 – Land of 4.5 hectares with about 950 certified organic olive groves.